Looking for unique gift ideas? Home / Tips / Looking for unique gift ideas? 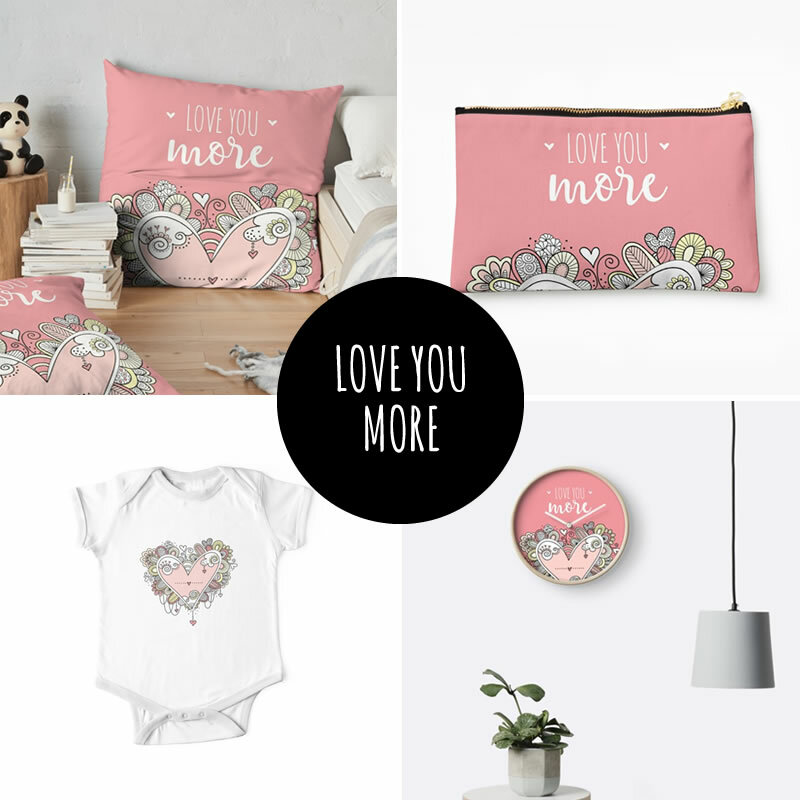 Did you know there is a whole range of products on my Redbubble store with the pink heart artwork that matches our wedding or engagement invitation? The designs are unique and original and would make a gorgeous gift for the bride or the bridal party.